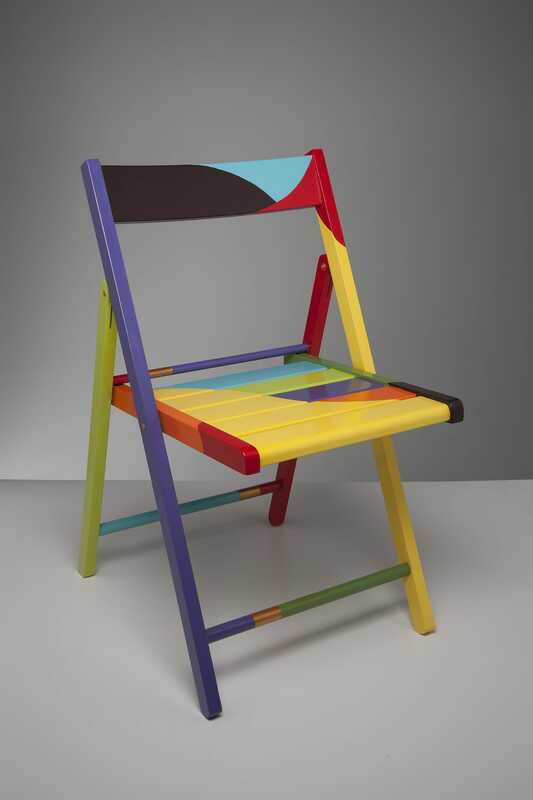 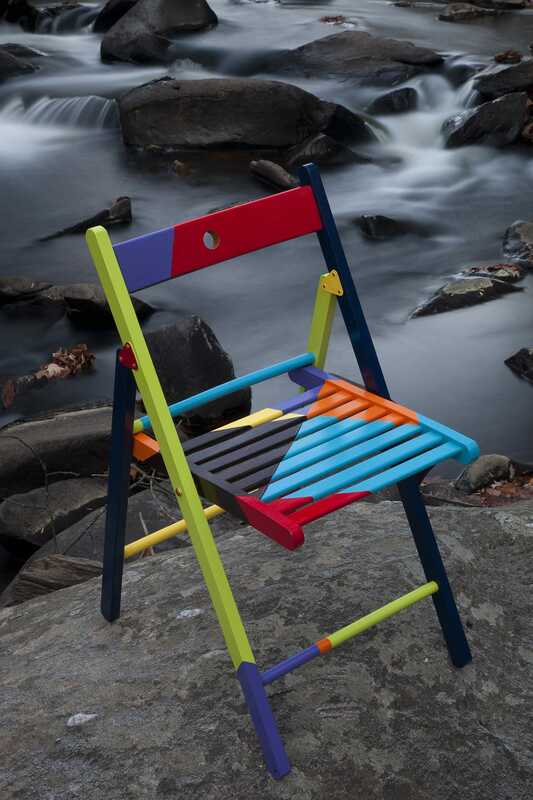 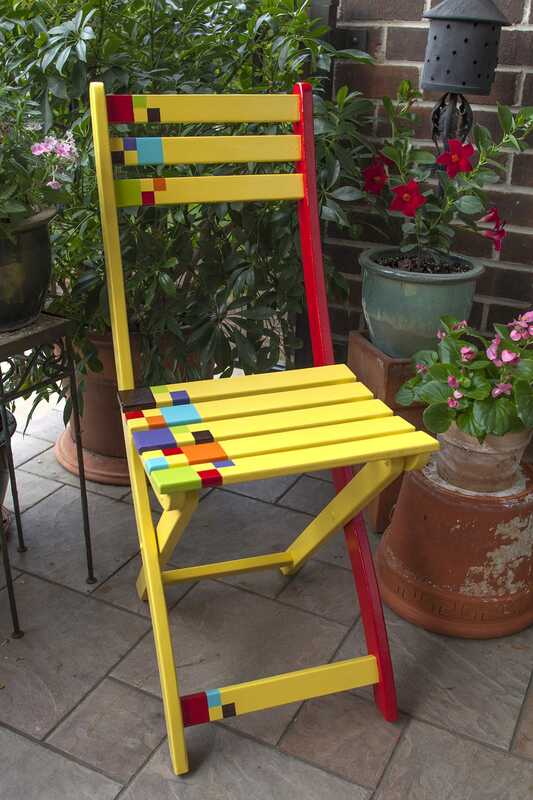 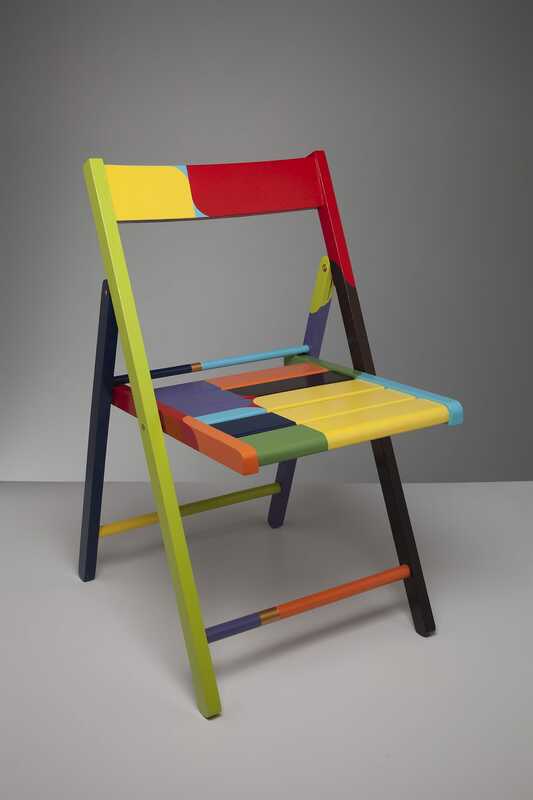 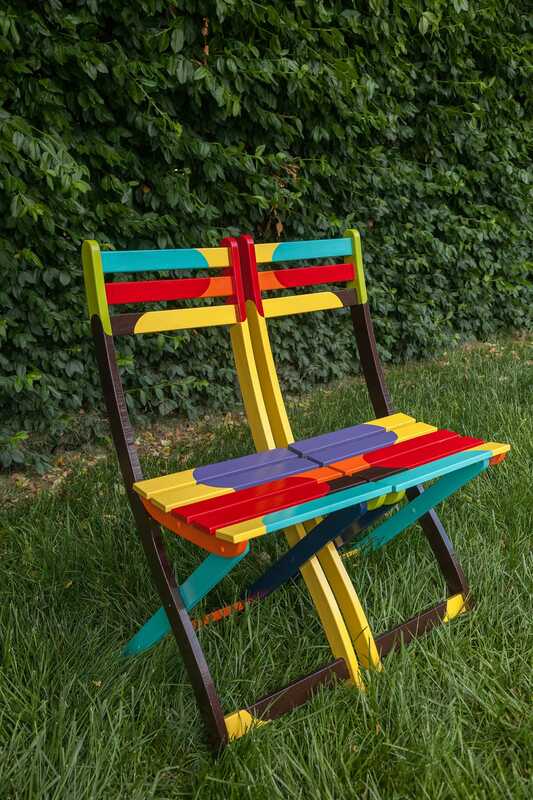 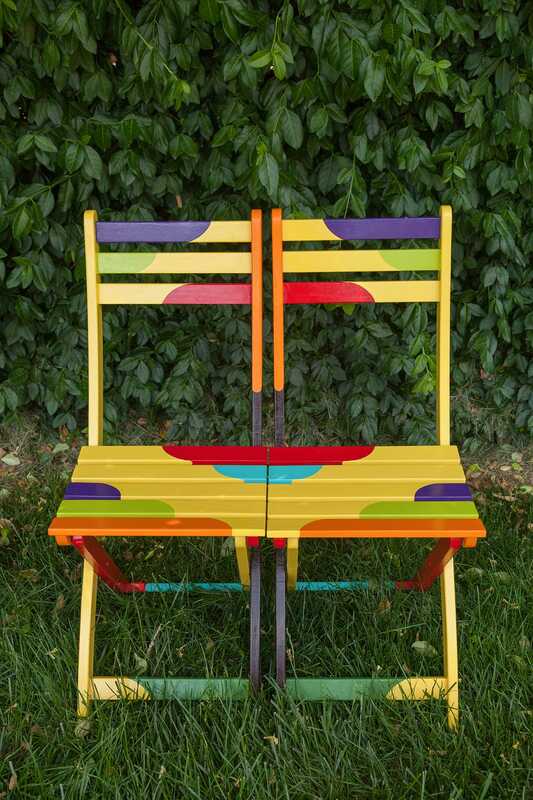 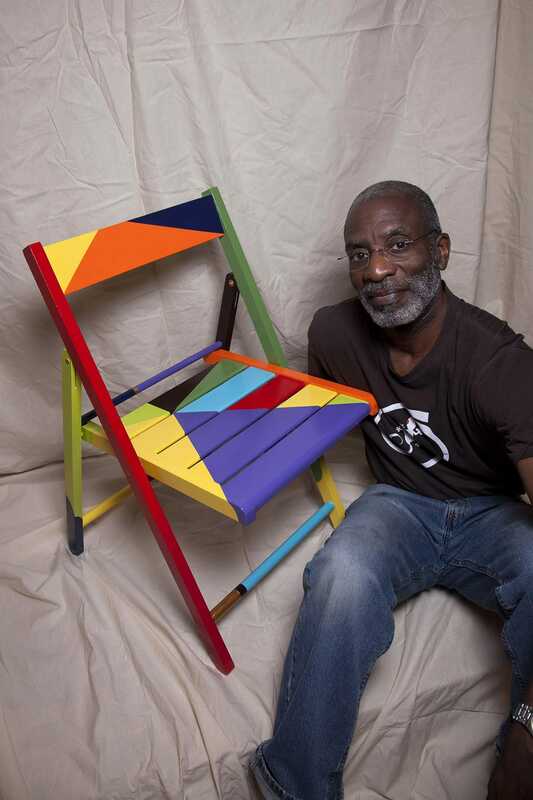 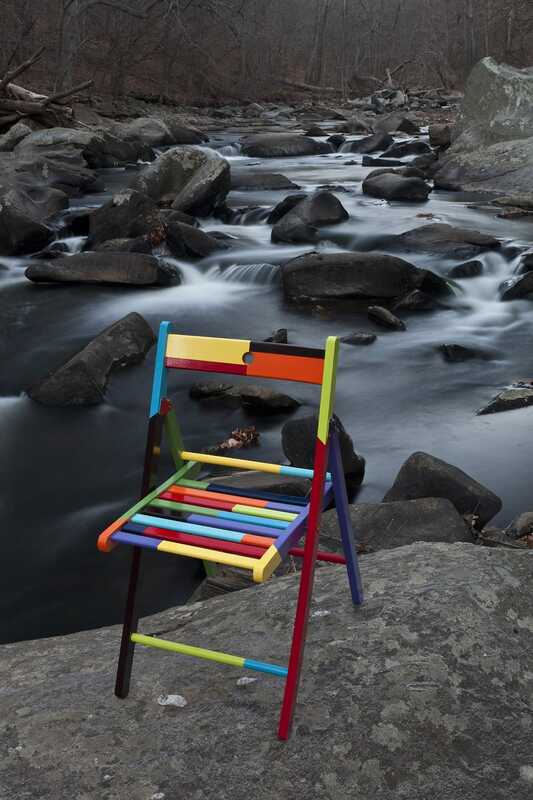 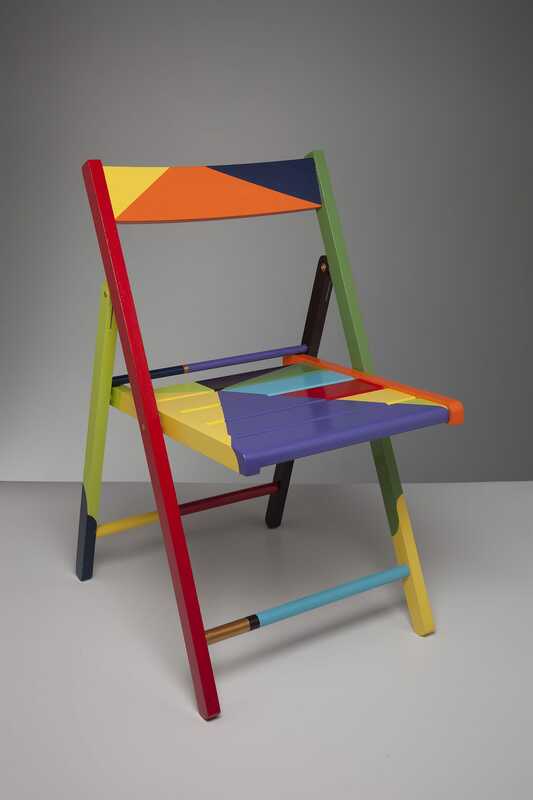 One of my favorite projects has been hand painting folding chairs with bright colors and bold graphic designs. 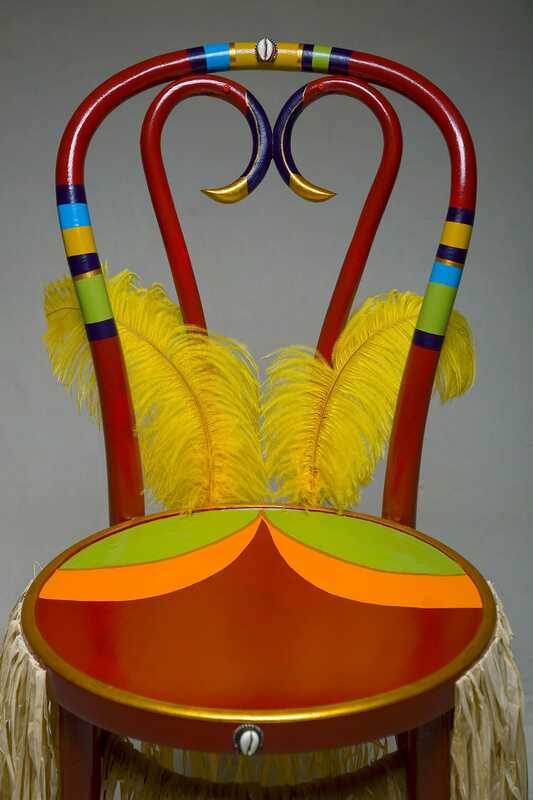 My inspiration came primarily from an experiment I worked out on my first chair I titled “Courtship: Dance of the Flamingos”. 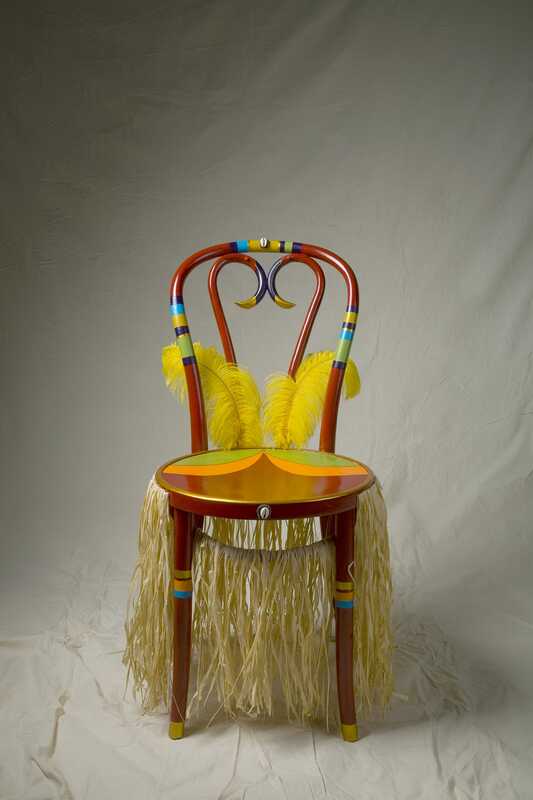 From there, I created several sets of chairs that have been enthusiastically received. 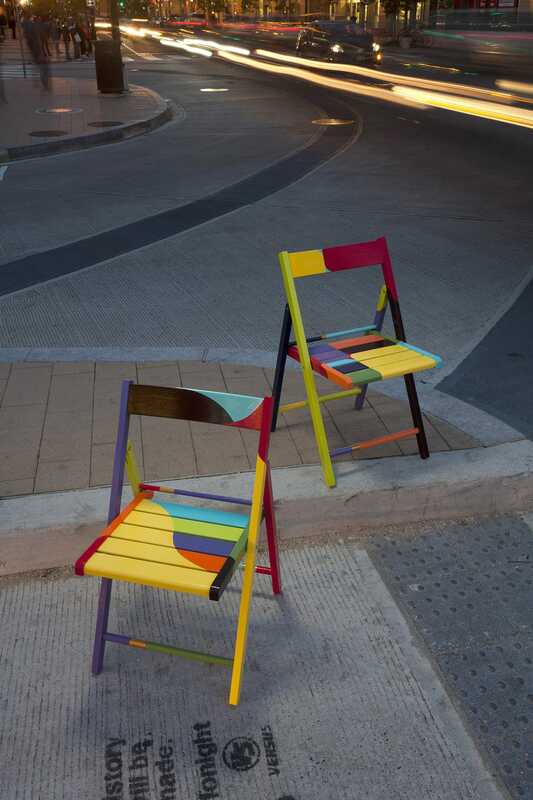 One design approach was to create sets of chairs that have mirror image designs. They can be place together on either end to form a single graphic design. 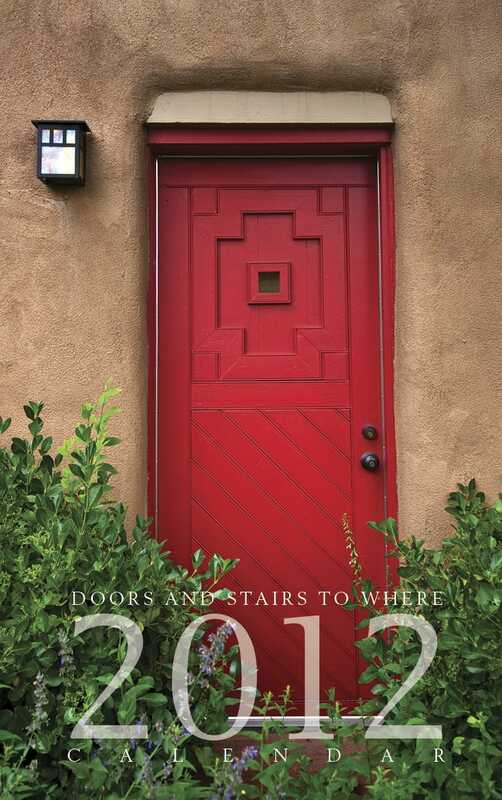 Buyers seem to really love them. 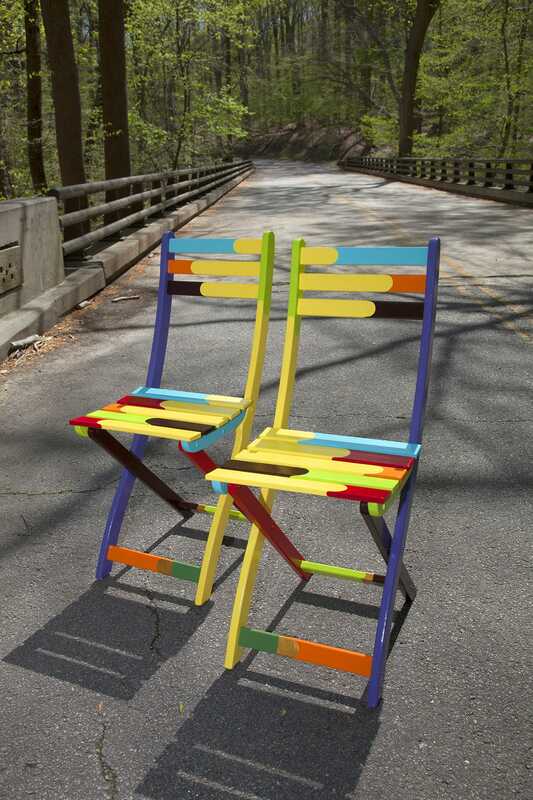 The chairs are getting snapped up almost as soon as I finish them. 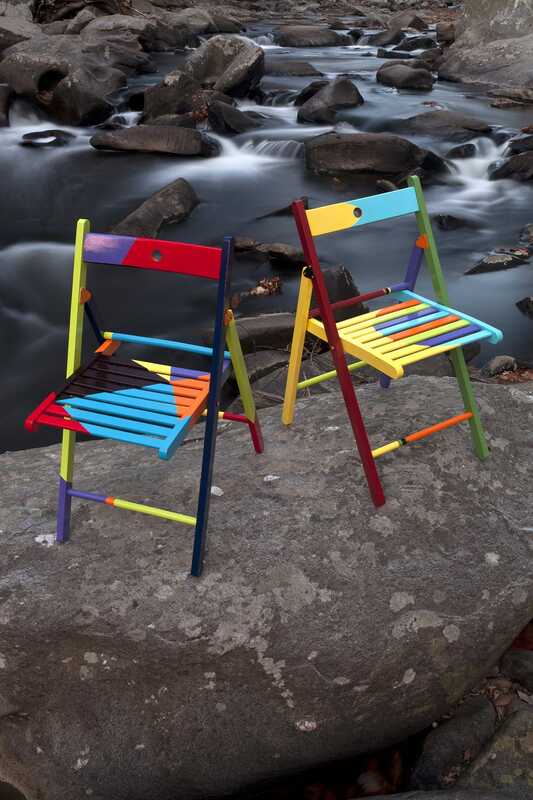 One buyer purchased 4 chairs and hangs them folded on her wall as art pieces and when guests come, she uses them for extra seating. 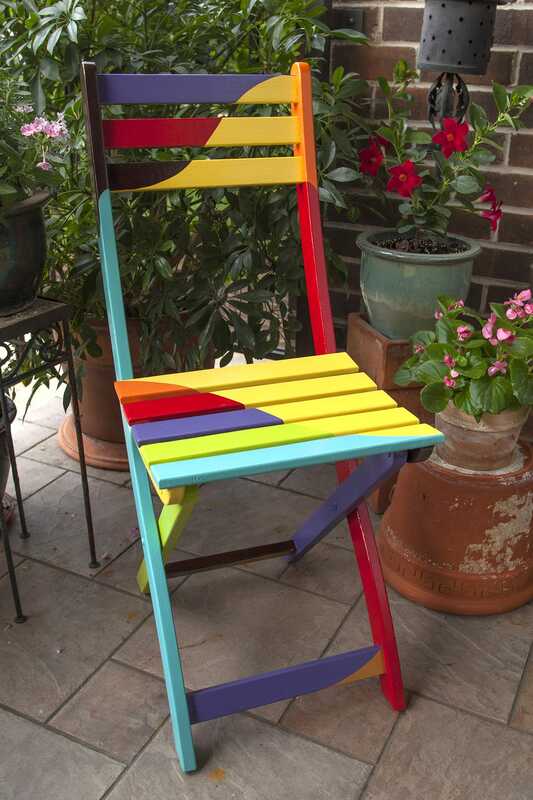 One couple who bought a pair told me that they work perfectly on their condo balcony. 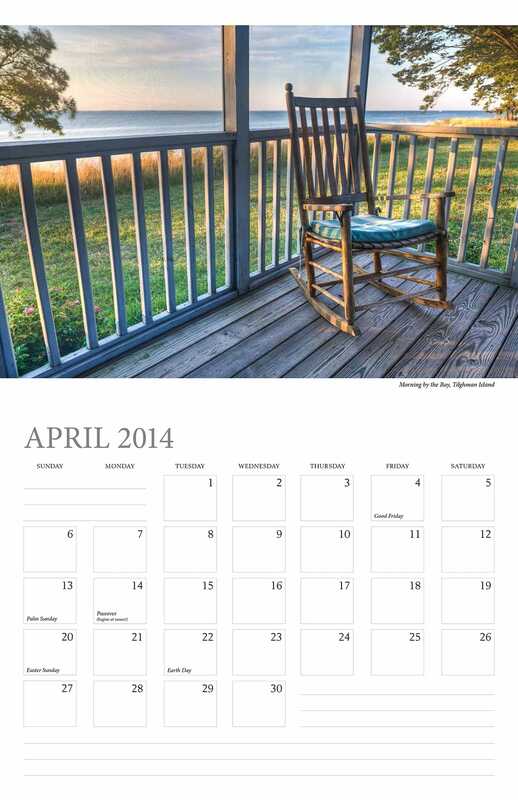 I do have a few left, if you are interested. 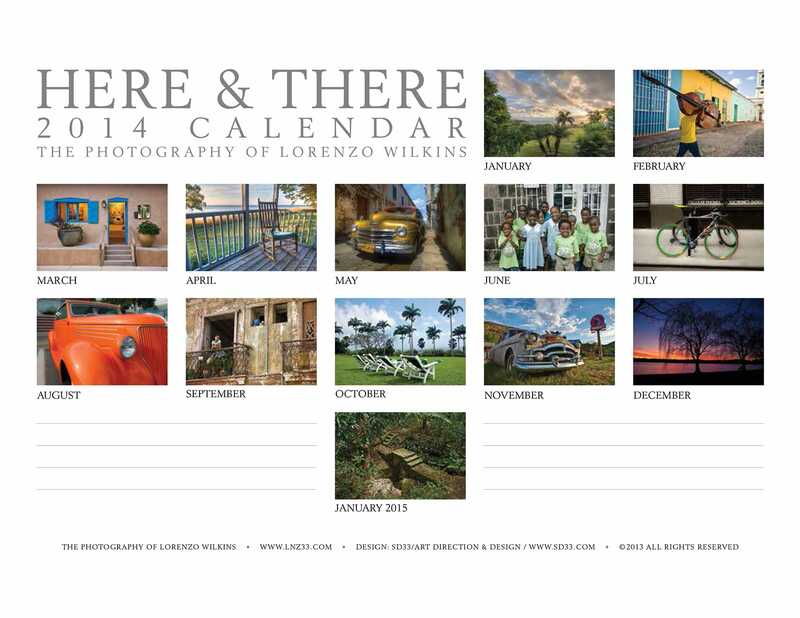 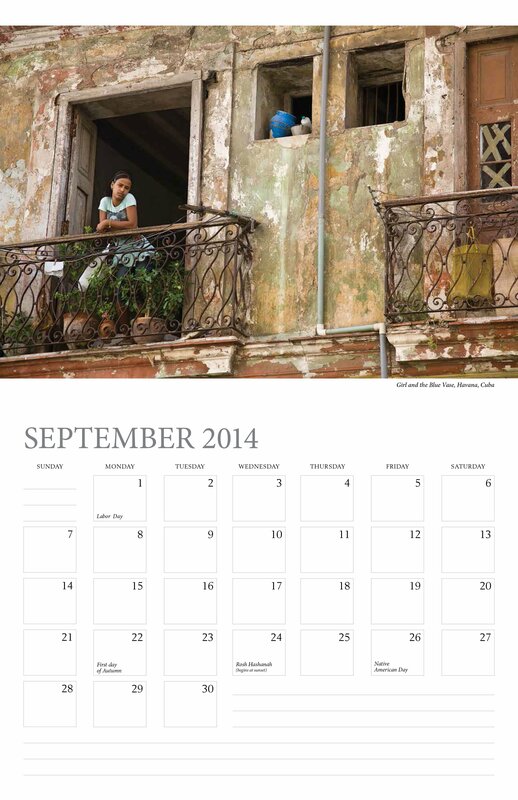 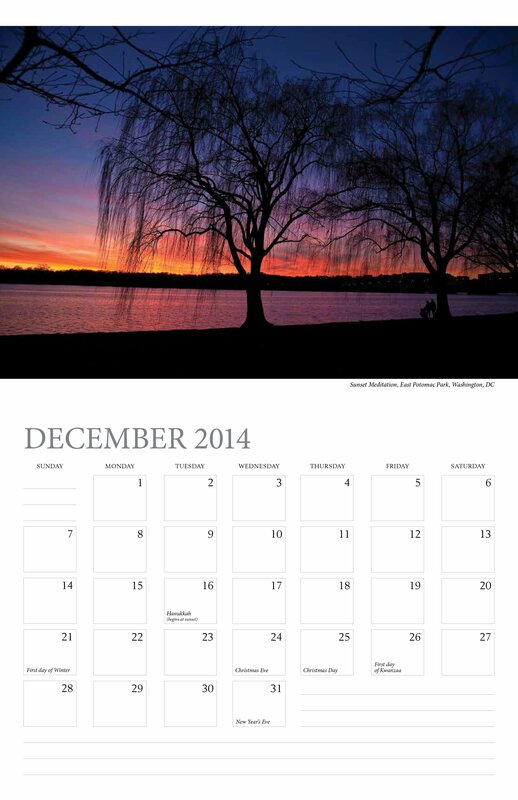 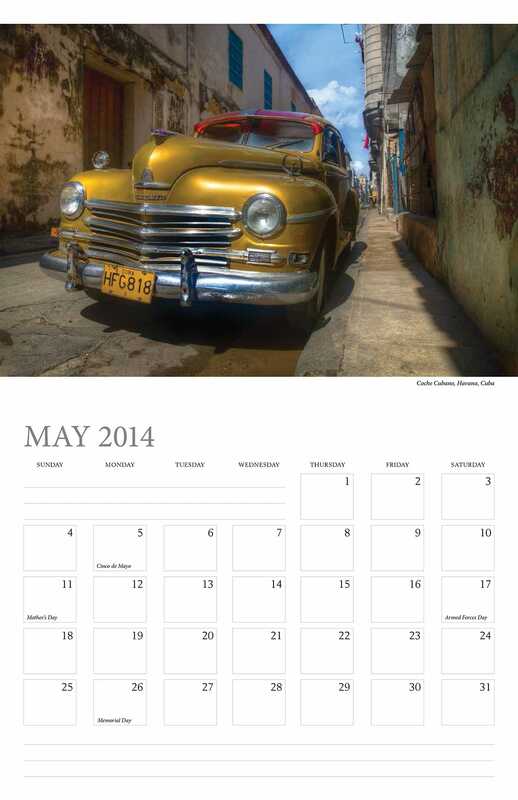 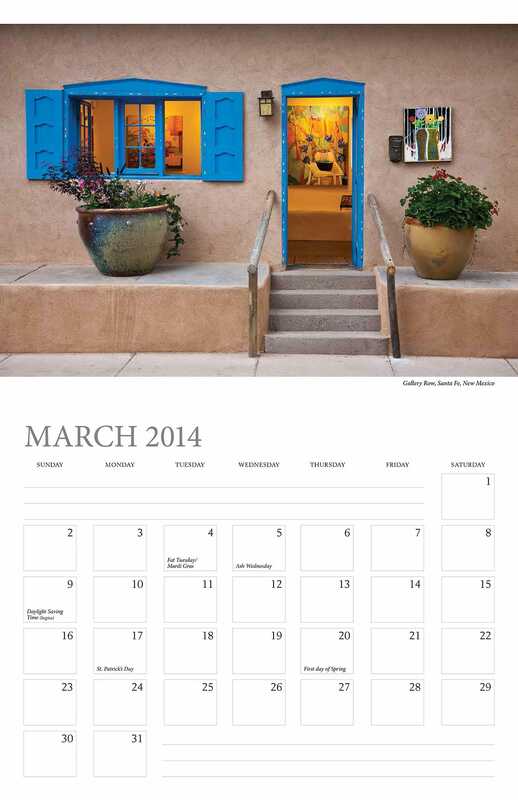 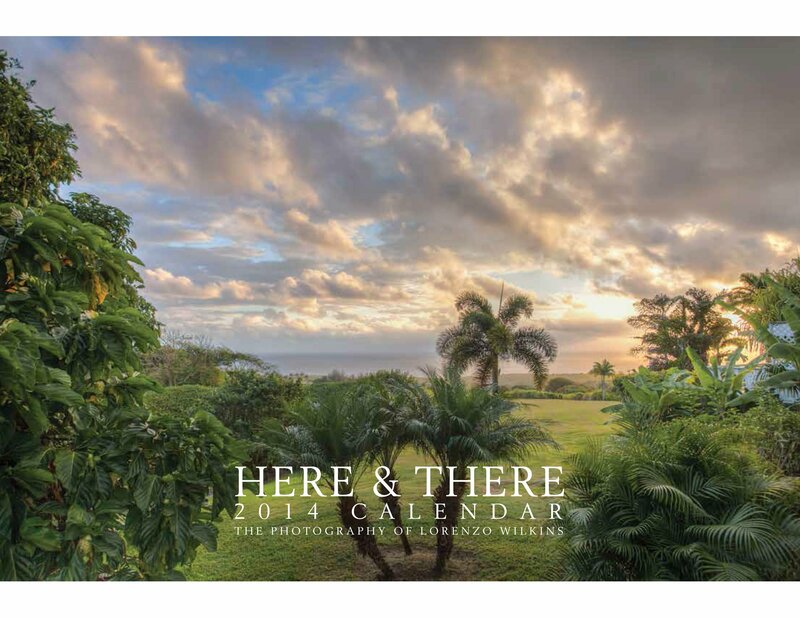 The “Here & There” 2014 calendar theme was based on a collection of favorite images taken in places I’ve traveled to over the years. 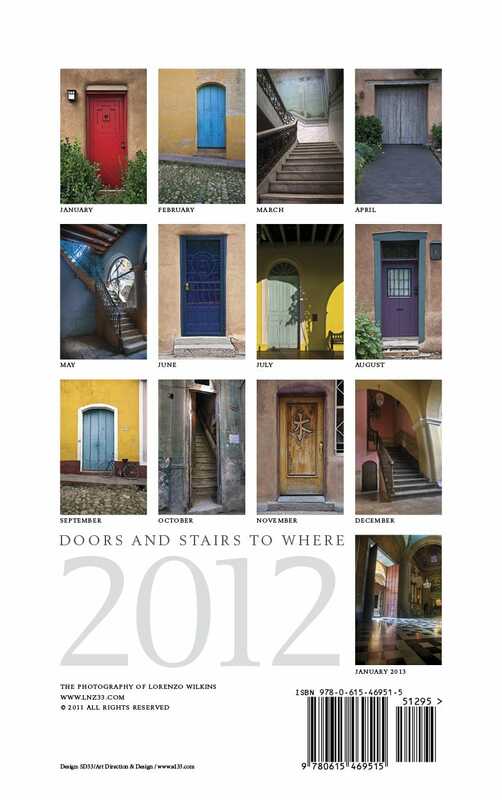 They included Cuba, St. Kitts, Santa Fe, New Mexico, Washington, DC, New York City and other interesting locations. 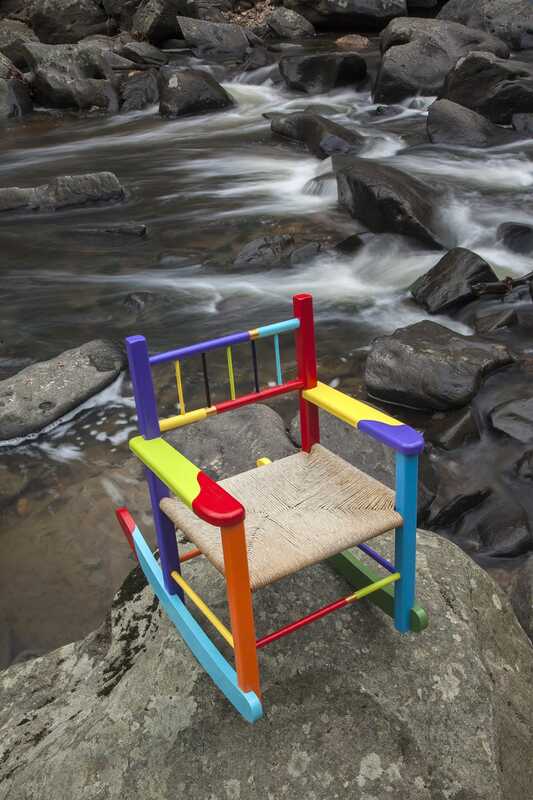 Stairs can have significant meanings and seek answers to questions like, “Where do these stairs lead?” The stories they tell of who has walked them and the impressions left behind present powerful images for the imagination. The making of great novels can be found behind a door or up a staircase.